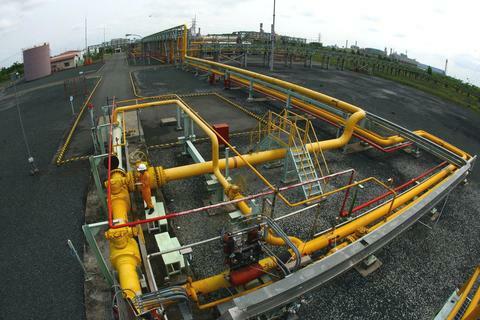 The Ministry of Finance aims to issue VND200 trillion (US$8.78 billion) worth of Government bonds and develop green Government bonds in 2019. Vietnamese shares gained steadily on Thursday, driven by positive investor confidence that lifted financial-banking and energy stocks. 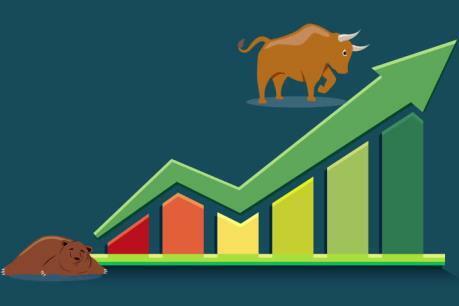 Vietnamese shares advanced on Tuesday morning boosted by investor confidence in financial, agriculture and rubber industries. 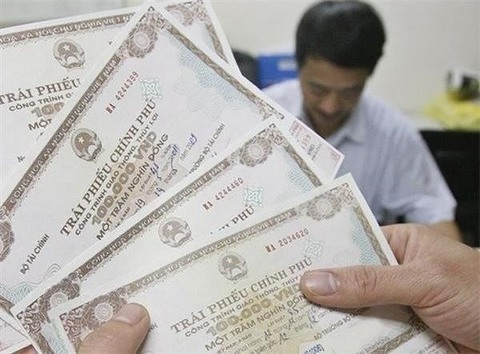 The plan for the merger of the Ha Noi and HCM stock exchanges has been submitted to the Government for review, according to the Ministry of Finance.